The Maryland State Department of Education has released a report on school size and its impact on education. The study finds that after school enrollment reaches a point where economies of scale no longer decrease operating costs, smaller schools are usually better. The research team recommends that enrollment limits be set according to school level (i.e. elementary, middle, high) with a maximum of 700 students per elementary school, 900 students per middle school, and 1,700 students per high school. The report clarifies that these are recommended maximum limits, not necessarily optimal enrollment numbers. Prince George’s County high schools have an enormous variation in size of enrollment, with some high schools more than three times as large as some others. 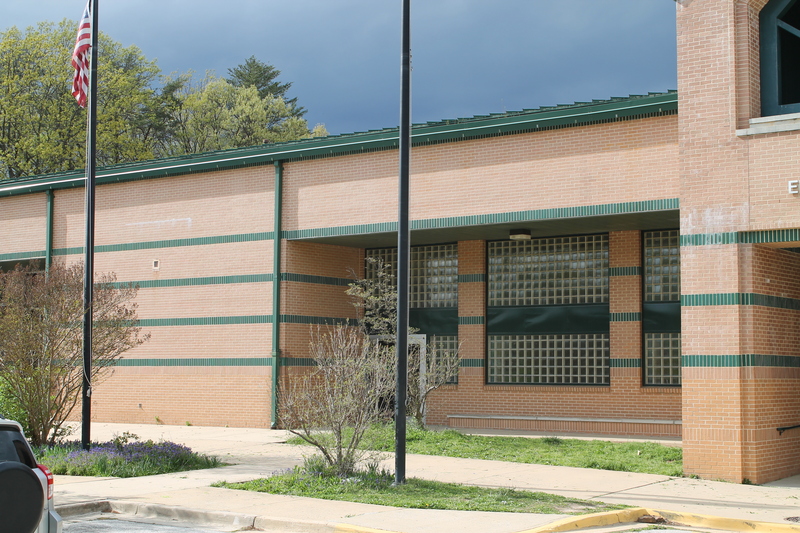 According to data from the Maryland Report Card, Eleanor Roosevelt High School in Prince George’s County had an enrollment of 2,445 students in 2014, while Bowie High School was even larger, with 2,573 students. As of 2014, ten high schools in the county had more than 1,700 students, the enrollment limit recommended in the report. But, as the study points out, Prince George’s County has the largest range in high school enrollments of all Maryland counties. Several high schools in the county have fewer than 900 students. At 775 students, Surrattsville High’s enrollment is one of the lowest in the county. The study shows that among Maryland counties with school size policies, Prince George’s County allows for the largest high schools, officially permitting high schools with up to 2600 students. The full report is found on MSDE’s Study of Adequacy of Funding page. Click here to link directly to the PDF file of the report. This is very interesting information. Thank you for posting it. I wonder if there is any research on the impact the size of a school district has on student performance. The Maryland system of having county-wide school districts make some of them very large. One could reasonably assume that smaller more manageable districts would be better in many ways, but it would be interesting to see if there is any actual data on it.